This nature inspired photograph of a prairie pond captures the hidden beauty of the prairie landscape in brilliant jewel tones. 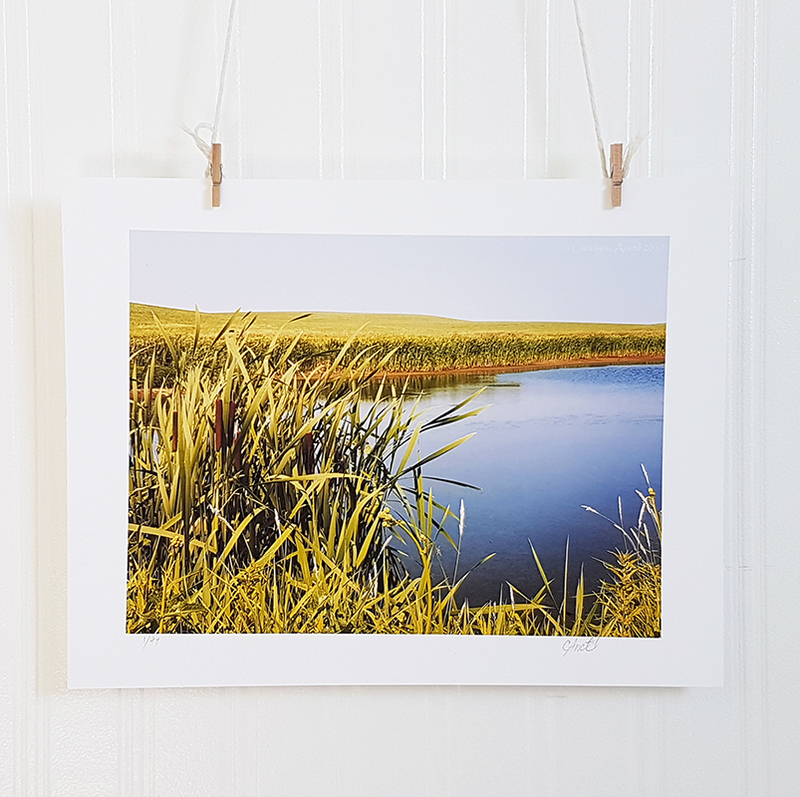 These ponds dot the prairie landscape like dazzling jewels and provide an essential service to wildlife. 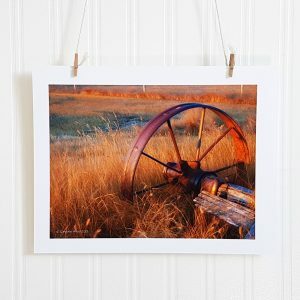 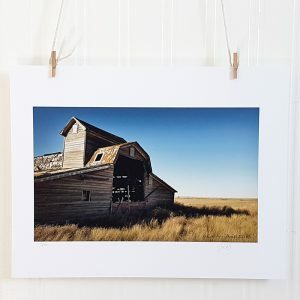 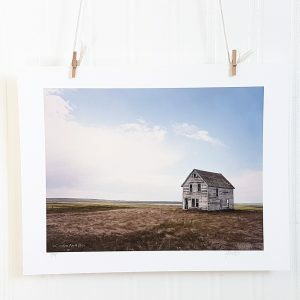 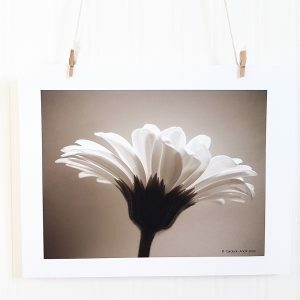 Bring a little of the outdoors inside your home with this photograph print and lose yourself in the serenity of a late summer afternoon in the country.